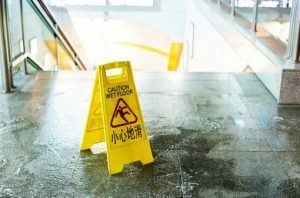 Los Angeles slip and fall lawyers at Ellis Law can help those who have been injured from hazards resulting from the negligence of property owners and government entities. The government has a duty to keep sidewalks and roadways hazard free. It is estimated that 60 percent of slip, trip and fall accidents result from uneven pavement. According to the Bureau of Labor Statistics, over 8 million emergency room hospital visits every year result from falls. Slips and falls account for about 12 percent of total falls (over 1 million). Some of the most serious injuries related to falls are fractures, which happen about 5 percent of the time. Slip and fall accidents result in the most work days lost and are the leading cause of workers’ compensation claims. Falls are responsible for about 5 percent of job-related fatalities for women and 11 percent for men. The Consumer Product Safety Commission (CPSC) indicates that slips on floors and flooring materials account for more than 2 million falls each year. In the United States, it is estimated that one out of every three persons over 65 years of age will experience a fall related accident. In the United States, it is estimated that falls cost between $13 and $14 million per year. In 1995, falls were the leading cause of accidental injury, which accounted for 20.8 percent of all emergency room visits opposed to 11.9 percent for automobile accidents. 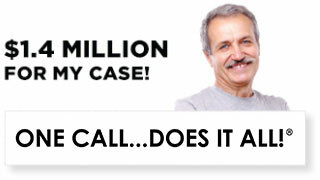 The statute of limitations can be as little as six months from the time of the accident in California. 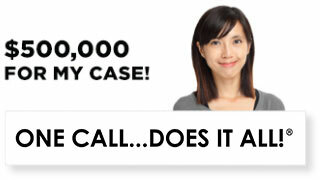 With limited time to file a personal injury lawsuit, it is vital that all the correct steps are taken in the process. 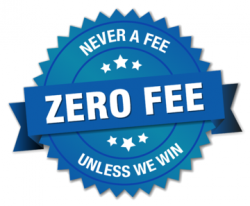 Some victims elect to pursue compensation without legal representation, which may result in less compensatory damages or no monetary compensation at all. The legal system is a complicated arena that does not typically “take it easy” on parties who do not have legal representation. Aside from the many civil rules and processes that must be observed, the claimant’s injuries must be tied to negligence of the property owner or government entity. 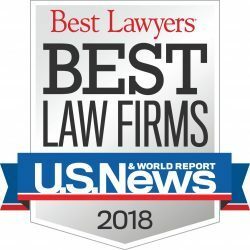 If you or a loved one have suffered from a slip, trip, or fall injury due to negligent action or inaction of the property owner or government entity, you may be entitled to compensation for all related medical expenses, lost wages, and emotional trauma as well as other non-economic losses. The Ellis Injury Law firm can offer you skilled legal advice on how to proceed if you have been injured due to a slip, trip, and fall event. 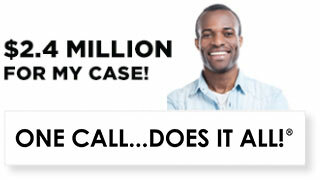 Call 310-641-3335 to schedule a free case evaluation.